BEGIN YOUR SUCCESS JOURNEY TODAY! ​The G.O.A.L.I.E. Bundle is for the highly motivated entrepreneur who is working towards explosive growth. This bundles includes G.O.A.L.I.E. Strategy Planning Guide & G.O.A.L.I.E. Tactical Planner. 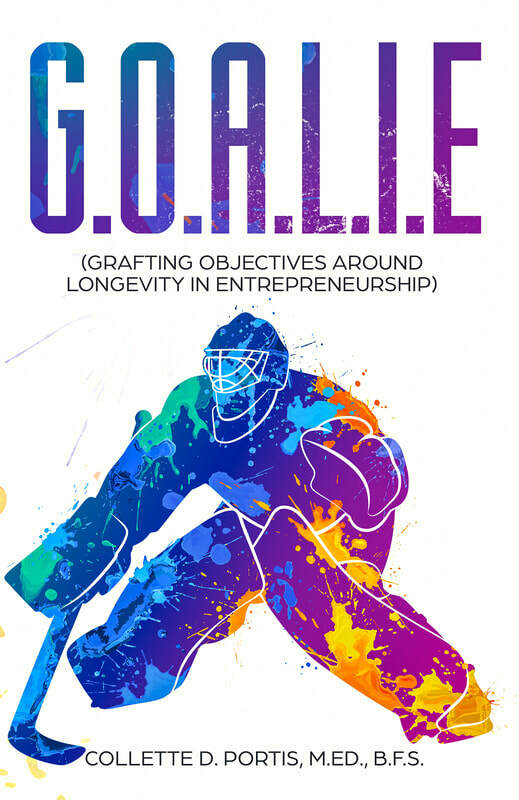 Designed to help you write your vision and measure your progress, the G.O.A.L.I.E. Bundle has been proven to drive individual and team success. ​The G.O.A.L.I.E. 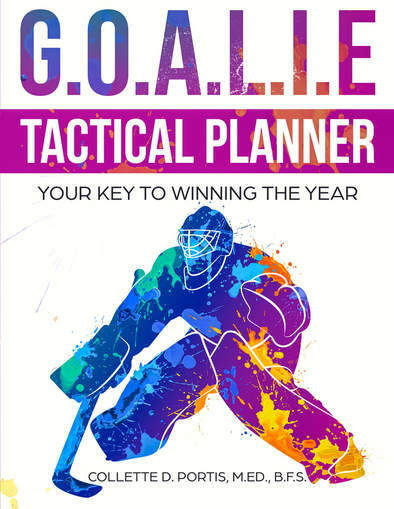 Tactical Planner is the tool you need to increase your probability of success. Where many companies succeed in developing their strategic plan just as many fail to implement it, garner buy-in to support it and exceed the goals they've defined in it. The G.O.A.L.I.E. Tactical Planner is designed to help business owners and entrepreneurs take their strategy by the horns and not just win the day, but win the whole year. This planner is for those who understand that failure is not an option. duplicate themselves. This guide includes the 12 areas of business each owner should impact each day. These areas include personal development, marketing, branding, finance, and much more.